Kuwait has always been one of the top destinations in the Middle East. But despite its popularity and growing expat population, it is worth noting that this country strictly monitors the immigration procedures and issuance of visas or work permits is subject to a daunting bureaucratic process. All foreign nationals, aside from the member states of the Gulf Cooperation Council (GCC), are required to obtain a visa to enter Kuwait. It is important for an expat to know that the immigration system of this country is based on sponsorship, so it is important to find first a prospective employer headquartered in Kuwait. The company will act as the primary sponsor and will be held liable if the expat employee violates any regulations during his/her stay in Kuwait. A work permit is one of the mandatory requirements before an expat can apply for a visa for Kuwait. 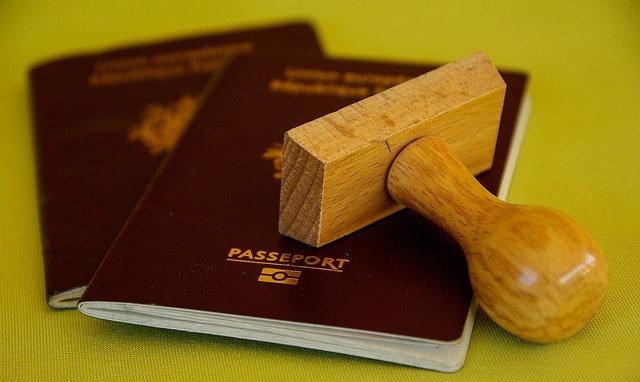 It is the duty of the employer to request for a work permit from the Ministry of Foreign Affairs by providing the copy of the employee’s passport and the ‘No Objection Certificate’ (NOC) issued by the General Administration of Criminal Investigation department of the Ministry of Interior. Once the permit has been released, the Ministry of Foreign Affairs will send a copy of it to the Kuwait Embassy/Consulate in the expatriate’s home country. The employer must also provide the employee with a copy of the work permit that he should bring to the embassy during the visa application. Within 30 days of receiving the Iqama, the expat needs to apply for the bitaqa-almadaniyah (Kuwait Civil ID). The residence visa can be valid for a maximum of five years with an option for renewal. Keep in mind that the renewal of the initial Iqama should be made at least two weeks before the expiration date whereas the applicant must bring their renewed work permit issued by the Ministry of Social Affairs and Labour.